stake your reputation on ours. Accuity is your trusted partner protecting your good name. In an increasingly uncertain world, financial professionals need the confidence to conduct business and pursue growth opportunities with the certainty that their valuable reputations are protected. For 180 years, Accuity has collaborated with payments and compliance professionals to deliver accurate data and innovative solutions that optimise payments pathways and defend the good names of individuals and organisations. Financial institutions, corporations, fintechs, and governments the world over rely on Accuity’s accuracy and dependability, delivered daily by our global team working in 30 languages around the globe. Our portfolio consists of industry-leading, data-enabled solutions from the Fircosoft, Bankers Almanac, and NRS brands—solutions that streamline processes, mitigate risk, set compliance strategies, and provide critical insights on the regulatory landscape. Our banking payments database is one of the most authoritative and comprehensive in the world, including more than 125,000 US financial institutions and 750,000 global institutions. Virtually all of the world’s leading banks utilise Banker’s Almanac, the gold standard in the banking industry for the proactive collection of intelligence. Accuity is owned by Reed Business Information, part of The RELX Group, one of the world’s leading business-to-business data and content providers. When it’s your name on the line, stake your reputation on ours. 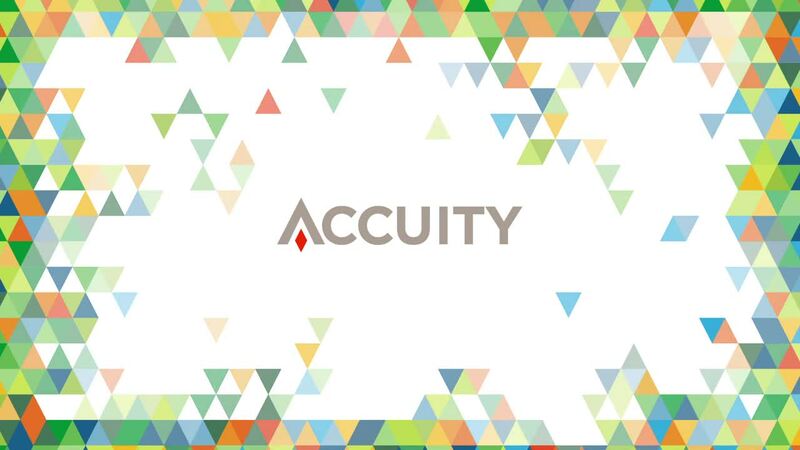 Want to learn more about Accuity?